I don’t have that many pinks in my stash, but I was surprised at how many different kinds of pinks I actually had. I am not usually a pink fan, but once in a while there’s nothing better than a nice pop of pink – especially if it’s neon! Shelby: I remember being confused with myself when I added this polish to my cart, but I’m glad I got it – sometimes you need a nice, light pink, and this one definitely fits the bill. 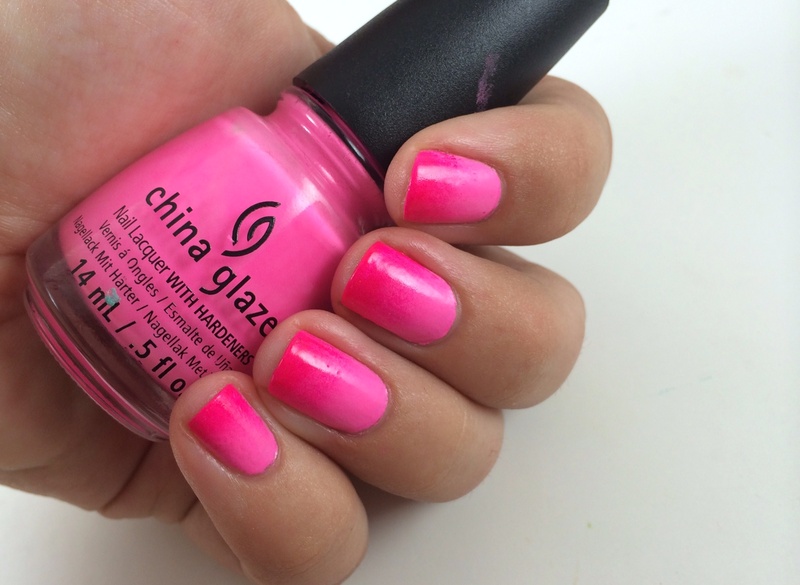 Bottoms Up: A fantastic cool-toned bubblegum pink neon. Talk about Barbie pink! It’s definitely streaky, but I’m okay doing three careful coats for this fun hue. 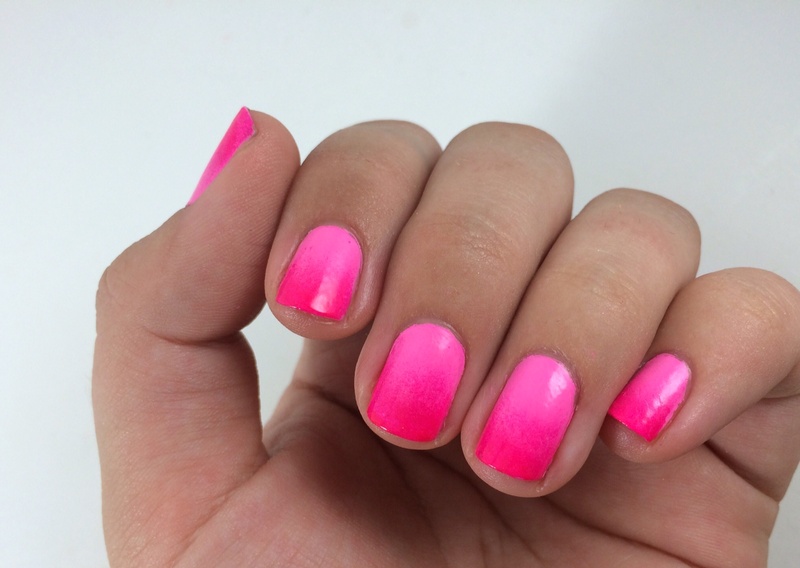 You Drive Me Coconuts: Another cool-toned neon pink, but darker. This is from the same collection as Bottoms Up but the formula is a dream – it’s technically a jelly but it’s opaque in two easy coats. My go-to neon pink! Warhol: Similar to YDMC but more warm-toned. China Glaze is known as the brand with the best neons, but I gotta say, Color Club has a lot of great ones, too – this one and Lava Lamp are two-coat neons, which is difficult to find! Love’s A Beach: I usually prefer my neons to be cremes, but the shimmer in LAB gives it a little something extra, in addition to a buttery formula. But then, basically every polish from this collection (China Glaze’s 2012 neons) is great! Disco Biscuit: This guy is super sheer – I usually layer it over another polish – but I looooooove the blue/purple glitter in this hot pink jelly base. It’s so sparkly and gorgeous. I Lily Love You: I actually prefer this over black – the pink cellophane and glitter in the transparent pink jelly base turns blue and purple over dark colors and gives it a completely different look. Worn over another pink it’s a bit too girly for me, but the combination of glitters in ILLY is so fun. 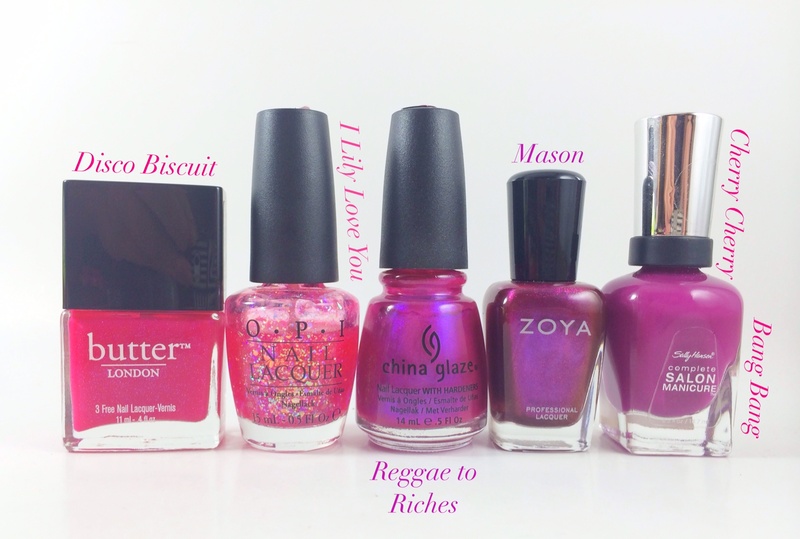 Reggae To Riches: An oldie but a goodie – a rich magenta with a bright purple flash. 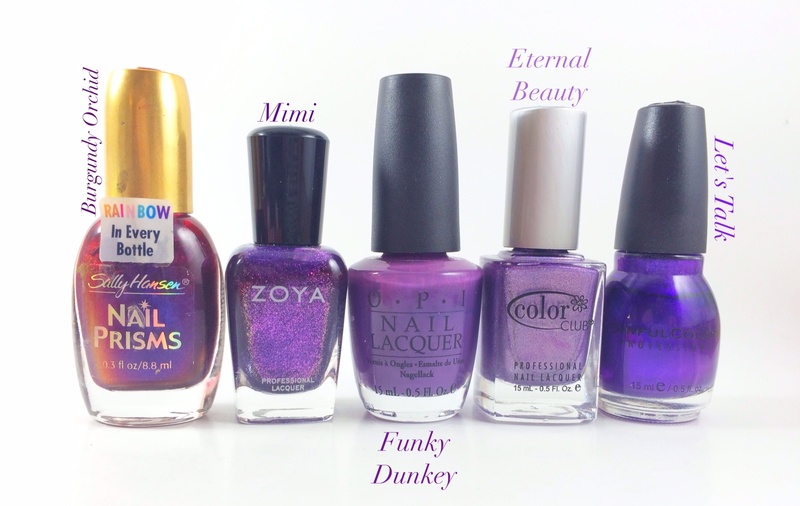 Not my usual pick but something about that lovely duochrome purple makes me crave this polish every few months. Mason: This looks pretty purple here, but it’s really a lovely, rich magenta (“Fandango pink,” according to Zoya, whatever that means). It’s got fabulous magenta sparkles that aren’t super noticeable but look amazing when the light catches. I can’t wait to use this guy in a jewel-tone mani for fall! Cherry Cherry Bang Bang: I got this after seeing it on Rach’s site and was surprised how much I loved it! I usually wear this with an aqua like Zuza, but the nice, rich berry shade looks very classic on its own. I did an easy gradient look with Bottoms Up and Warhol that I loooooooooove. 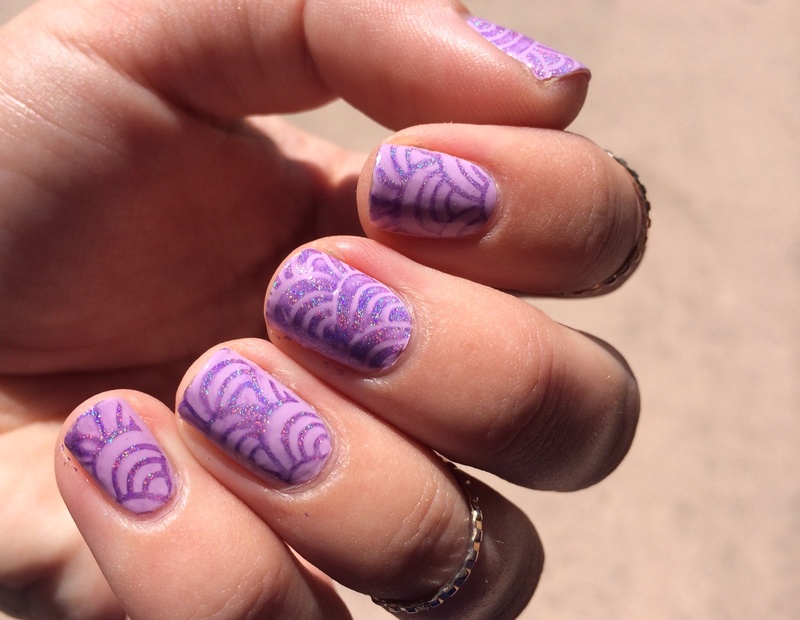 It’s a very fun end of summer look, and I got so many compliments – sometimes the simplest nail art gets the most attention (and I’m sure the neon help draw people’s eye, as well)! My gradient wasn’t as smooth as I wanted, but I did this quickly super late at night. Not as bad as it could’ve been, though! Wednesday: in the same collection as Zuza, Wednesday is what Zuza would look like if the base color was more faded and didn’t have shimmer. That might sound boring, but it’s a lovely soft – yet not boringly pastel – hue that reminds me of sea glass. Aquadelic: I alllllmost included Too Yacht To Handle – which is like Aquadelic’s neon sister – here, but I had Aquadelic for years before TYTH came out and I’ll always have a soft spot for this happy turquoise polish. It’s my go-to color when I don’t know what to wear, and you can see from how much is gone that it’s one of my most-used polishes. Zuza: I fell HARD for most of the colors in Zoya’s Beach and Surf collection, and Zuza might be my favorite. It’s a lovely silvery shimmer in a beautiful aqua base with an easy formula…what more is there to say? DV8: I’m lucky to own two polishes from the coveted China Glaze OMG Collection, but this is definitely my favorite. 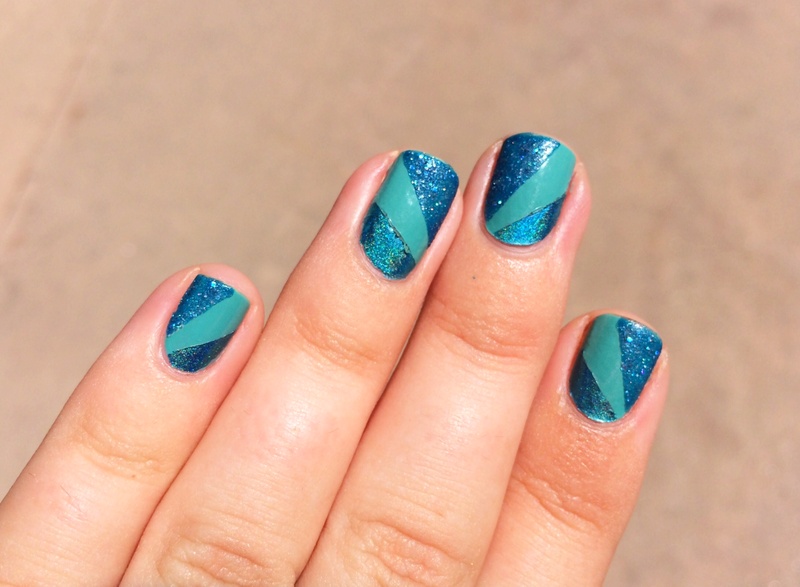 It’s got a gorgeous, smooth linear holo flare, and the teal is so freaking pretty even when the holo isn’t visible. Ozotic Pro 505: Lots of indie brands make similar multichromes today, but a few years ago Ozotic Pro, an Australian company, made a mint off nail addicts around the world snatching up these pricey but magical polishes. One thin coat layered over black makes this polish come alive, and I always spend the rest of the day shifting my hand this way and that, marveling at the fantastical color shift from turquoise to blue to purple to red. Electric Beat: I used to be vehemently opposed to periwinkles for some reason, but when I saw EB, something clicked and I had to have it! It’s not bright but not too soft, either; the perfect middle-ground for a fun, everyday polish. 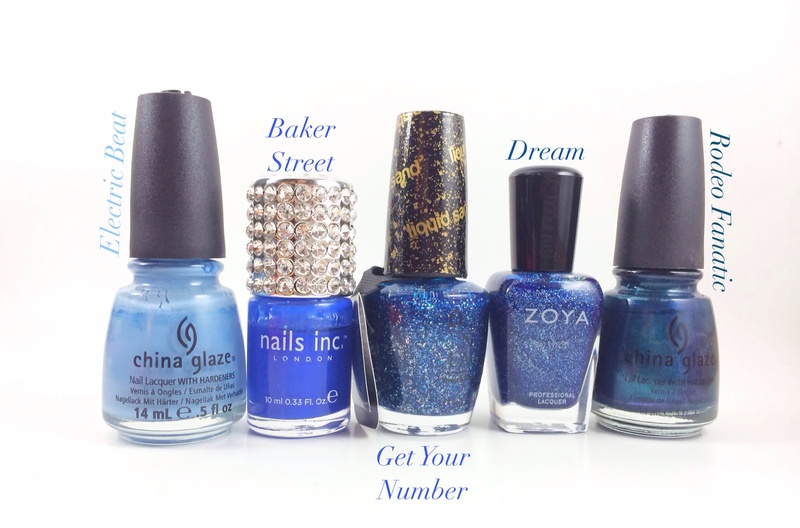 Baker Street: A year or two ago I popped into Sephora to pick up Baker Street – the famous bright, perfect cobalt blue – and found a bunch of bottles with fun rhinestone caps on sale. Obvs I bought a few for myself and friends, and it’s remained one of my favorite polishes because of the color and the bottle (oh and its one-coat formula). Get Your Number: Aw, the first texture I ever bought! I usually layer this instead of putting it on alone since it’s a bit sheer, but ohhhh do I love this medium blue with holo sparkle! It looks like crushed gems on your nail. Dream: A more recent purchase and I still can’t get over how gorgeous this one is – thousands of irregularly shaped holo flecks flashing against the royal blue base turn me into a human version of the heart eyes emoticon. Rodeo Fanatic: This deep, metallic peacock blue looks like rich satin in a bottle. Everyone raves about Wagon Trail or Cowgirl Up but this is my favvvv from the Rodeo Diva collection! It’s got that old-school thin formula, but it covers well in two coats and is chic, dreamy perfection. I wanted to do a little mani playing with textures, so I did a base coat of Wednesday, and once that dried I cut tape into angled pieces and painted Get Your Number on the top and DV8 on the bottom. I painted DV8 on a bit thickly so it kinda messed up on my pointer finger, but overall I’m pleased with how this came out! Outdoor pic to capture the holo flare of DV8! Def Defying: These kind of chartreuse-y colors are very divisive, but I love them (they’re yellow-toned greens, of course I love them!). Def Defying has a great formula and is just such a fun, eye-catching hue. Fresh: This bright slime-y, lime-y green always gets compliments when I wear it and it’s such a great color, no wonder I love it so much. THe purple and blue from this collection are awesome, too! 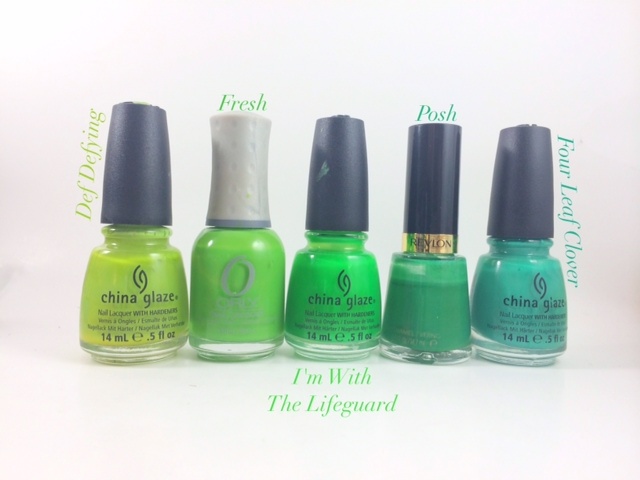 I’m With The Lifeguard: An eye-searing neon slime green with pretty shimmer – what’s not to love? It’s opaque in 2-3 coats and the shimmer does tend to settle at the bottom but I kinda like it without shimmer since it makes the neon even brighter. Posh: UGH FABULOUS. 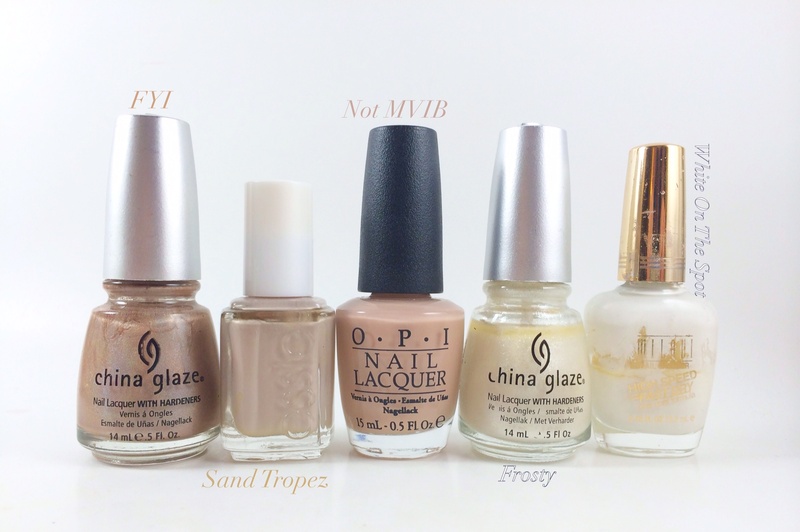 You can see how much of the bottle is gone – when you have as many polishes as I do, that’s a LOT of use! The formula is great (it’s a one-coater if you’re careful) and it’s just a perfect, true Crayola green. Four Leaf Clover: One of the few blue-leaning polishes on this list. This is actually a recent addition even though it’s an older CG polish, but the formula is fantastic and the bright hue always makes me happy. Highlight Of My Summer: (I did this late at night and was too tired to do it again when I saw I’d used the wrong bottle. Here’s a link to another bottle photo with it, though.) Like many of the other colors from the Sunsational collection, HOMS is a bit difficult to apply and is quite streaky, but damnnnnnn, it is such an amazing shade of bright mint that I don’t really care. Running In Circles: The most breathtaking medium green glass fleck. 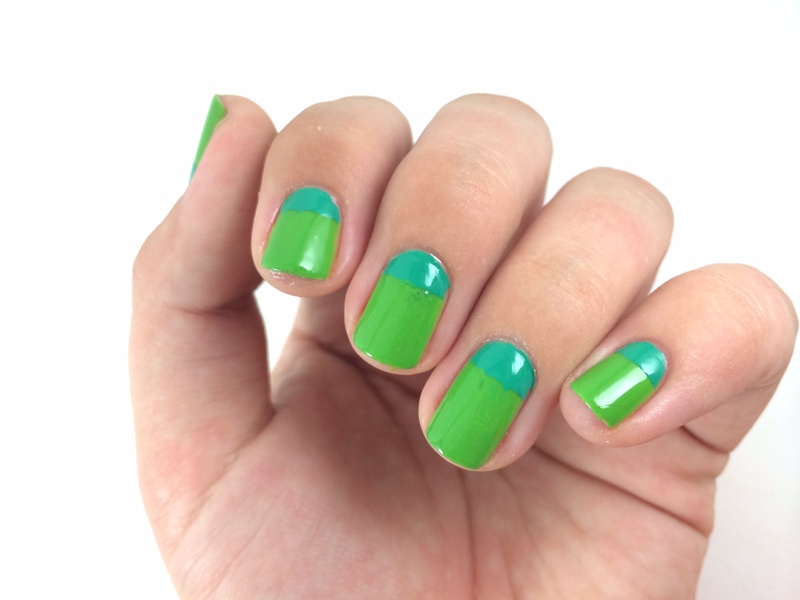 Seriously, if you are at all into green, you need this polish. It’s so sparkly, the color is to die for, and it just glows on the nail! Reclaim: Nowadays there’s a million indie shops making holos in every color, but just a few years ago holos – especially in a more saturated color like this – were incredibly rare, and I was lucky to grab this one. Actually, this kind of smooth, linear holo (without sparkle) is still kind of rare, and makes Reclaim even more unique! Dragon: I only own two a-England polishes, and they were some of the first (if not the first) indie polishes I ever bought when I first started collecting nail polish, setting the bar pretty high! Dragon is so unique and really does capture the feel of a dragon with its mossy green base and golden/olive shimmer plus the trademark a-England sparkly scattered holo. As if the color isn’t enough to recommend this polish, it’s also a one-coater! Glittering Garland: This colorrrrrr, I can’t even deal with it. It’s perfect for holidays (fitting, since it’s from the 2011 holiday collection) but this deep green with lighter green micro glitter combination is so gorgeous that it looks chic any time of the year. Classy perfection. For my mani, I wanted to use a polish I haven’t used in a while, so I chose Fresh. As I have mentioned a billion times before, I loooove bright yellow-toned greens, they feel so fun and, well, fresh! 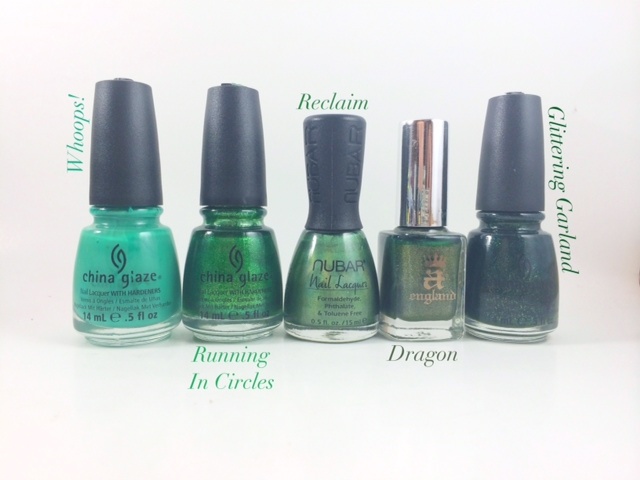 (Fresh is actually really close to China Glaze’s Gaga for Green from the 2012 Electropop collection.) Its formula has a super weird consistency, though – sort of a creme-jelly hybrid but…weirder. It’s such a fantastic color that I didn’t want to do too much to it, but I added a little color block of Four Leaf Clover, which looked practically blue next to Fresh. 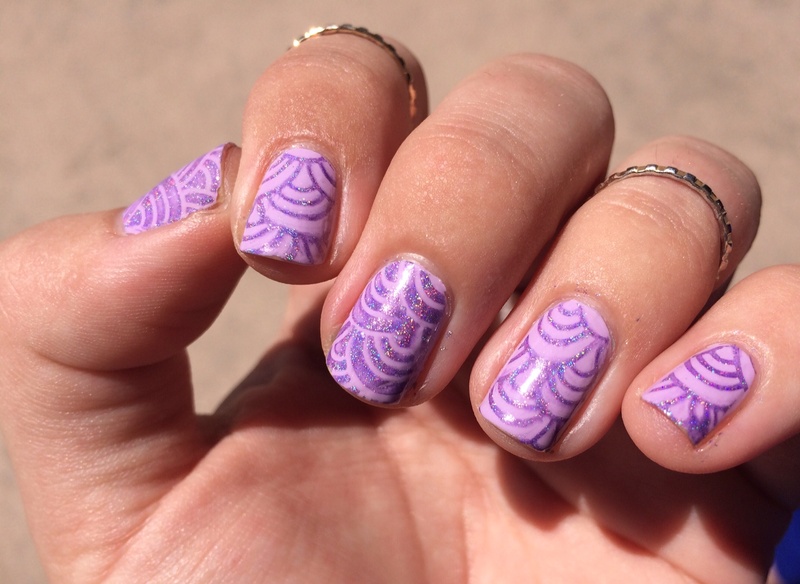 I really like this style for a simple and quick mani. Ahhh sorry about my cuticles! Can you tell I did this post in a hurry? Next time will be better, promise! Thank you for reading! Do you see any of your own favorites on my list? Let me know in the comments!